Global Radio is in discussions with the Competition Commission, after the competition authority upheld its provisional ruling that Global's £70m merger with GMG Radio could lead to higher ad prices. The CC found that in the seven areas where Global Radio and Real & Smooth ltd (as GMG Radio is now known) overlap, advertisers buying spots in the £60m market for non-contracted airtime and sponsorship would face higher prices. Global Radio will now be required to sell some of the acquired Real & Smooth stations, or its own stations, in the following areas – the East Midlands; Cardiff; North Wales; Greater Manchester and the North-West; the North-East; the south and west of Yorkshire, and central Scotland. The CC will have to approve the buyers to ensure they will be viable competitors to Global Radio. In February, Media Week revealed that the CC was expected to partially reject the deal, due to competition issues in the North and Wales. Advertisers' trade body ISBA broadly welcomed the decision after it expressed concerns in its submission to the CC that the deal would lead to excessive media ownership concentration. 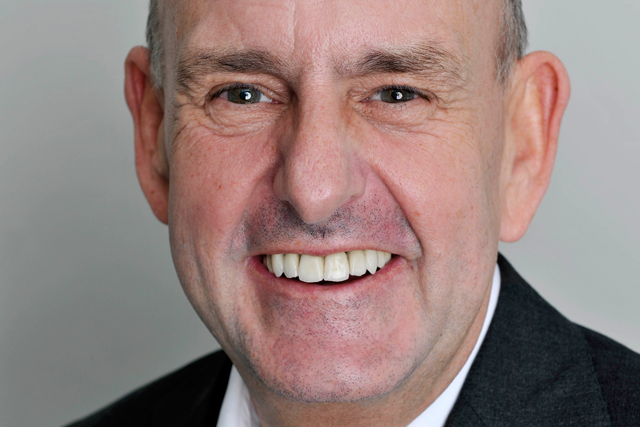 Bob Wootton, the director of media and advertising at ISBA, said: "The CC's insistence on the sale of stations in seven regions won't be popular with Global, but it will go a long way in reassuring advertisers who buy commercial spots, and pay for sponsorship and promotional airtime. Especially the smaller and more local ones that may perhaps not be able to look after themselves so well."